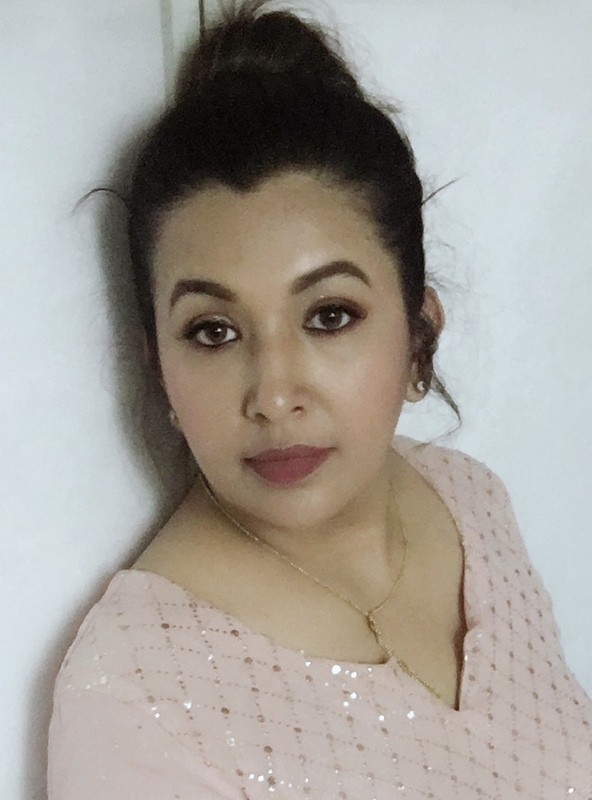 My Name is Arjita Sepaha Singh and professionally have been working in the field of early childhood education since 2006. I have a Masters in IT and enjoy crafting above everything. I find my inspiration in my 12-year daughter Adveta who is equally inspired and has avid interest in the world of crafting. I have been stamping and crafting for around 10 years now. It started when I accidentally bumped into “Cuttlebug” in New Zealand and I dumped some of my luggage and made way for my eternal love journey with the crafting world. My Youtube channel is quite popular amongst other crafters because of the short and crisp videos. I have plans to make my videos more regular and easy to understand for new people entering the crafting world. I find crafting the most relaxing & unwinding. For me it is extremely rewarding whenever I see someone happy and inspired because of my work. I also love to paint and create mixed media projects. I am fond of makeup, cooking and travelling to exotic places. I am a huge dog lover and they the best companions in my craft room. I live in the city of lakes Bhopal, India with my daughter & husband who are fond of my crafty side. I strongly believe that a creative crafter is like a bee that is always busy with focus, dedication & perseverance to create beautiful things. Art is as natural as sunshine and as vital as nourishment. I believe in sharing my creative work with fellow crafters and people who appreciate art and craft. I firmly believe that Imagination is Playful…and the most beautiful world is always entered through Imagination.